Taken by Anaïs Pellat-Finet. Thanks! Not to be rude but..
Gandhi’s top 10 fundamentals for changing the world by 22-year-old graphic designer Francesca Ramos – a fine addition to this collection of (typo)graphic wisdom on life. 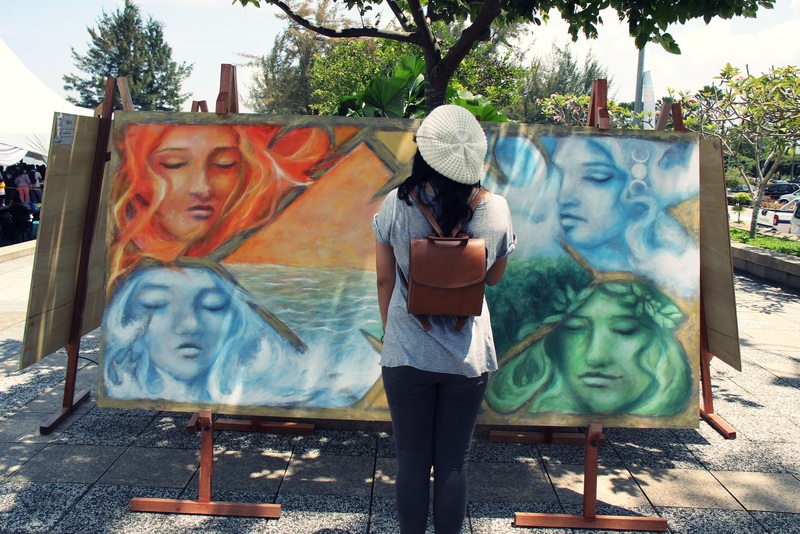 You are currently browsing the Art category at Wanderlust Overloaded.